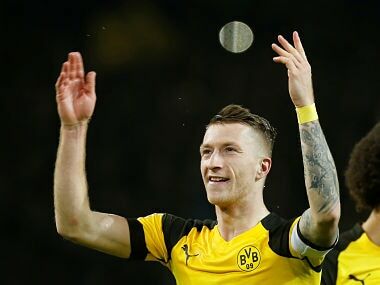 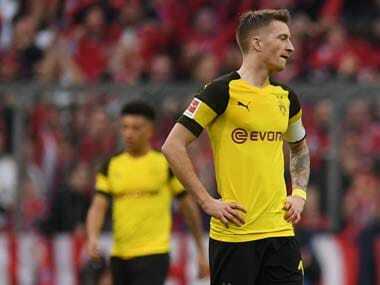 Bundesliga leaders Borussia Dortmund are hoping Marco Reus will be fit for their match against Bayer Leverkusen as they look to reignite their title run. 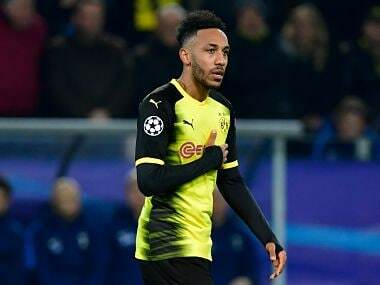 Aubameyang, last season's top scorer in the German league with 31 goals, has been dropped by Dortmund for the last two games amid speculation he is chasing a move to Arsenal. 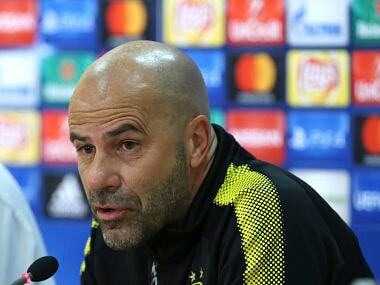 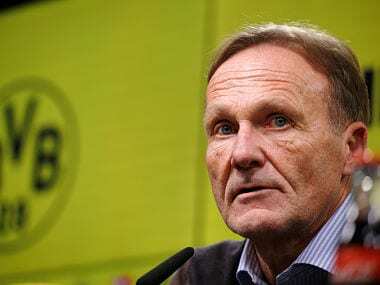 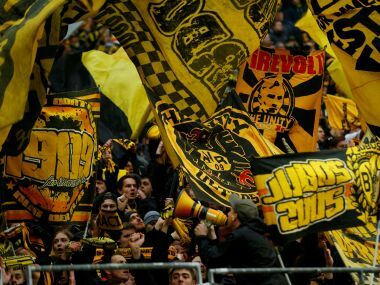 Borussia Dortmund sacked coach Peter Bosz on Sunday and immediately replaced him with Peter Stoeger, who himself was fired by Cologne one week earlier after failing to win a league match this season. 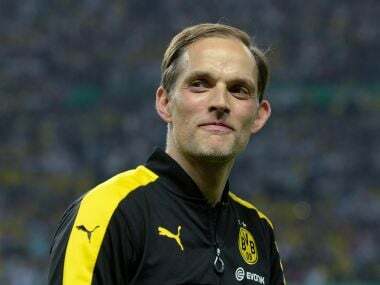 Thomas Tuchel is the front-runner to succeed Carlo Ancelotti as coach of Bayern Munich amidst media reports on Saturday that contract negotiations are taking place.